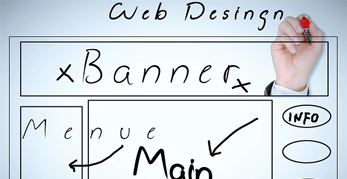 Stunning website development with incredible conversion rates. 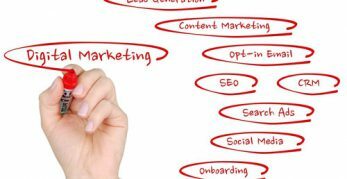 What does your website say about your law firm? Contact us today for a free demonstration. 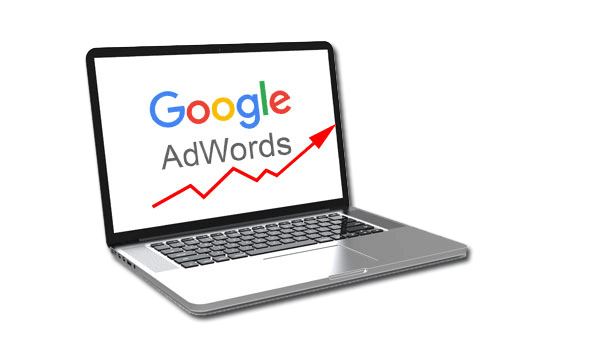 Hyper-target new clients that desperately need your services through digital advertising. Where would you start if you needed an attorney? Over 90% start online. Retargeting the clients that have visited, but not engaged your law firm, is the best marketing dollars you can spend. 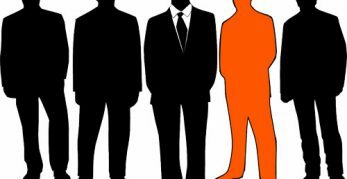 Don't lose that website visitor to a competing firm. 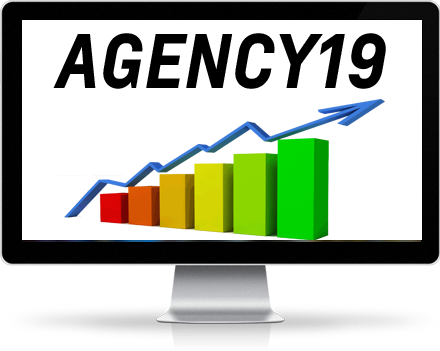 From helping you with your business processes, website development, and advertising, Agency19 is your one stop resource to move your law firm forward. Having a professional, up to date, easily navigable website is critical to your law firm’s success. 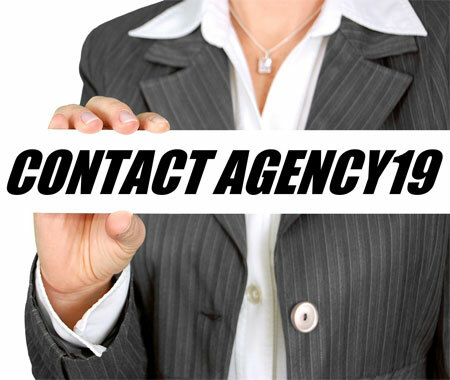 Agency19 has the technical and creative talent to code some of the most appealing and functional sites.